The team currently sit top of the table on twelve points one clear of second place Beckenham having won six and drawing one of their seven matches played so far. 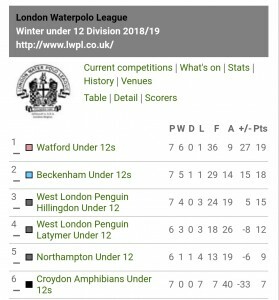 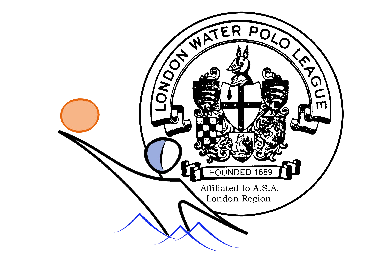 With three games on Sunday against both West London Penguins sides Hillingdon & Latymer & Croydon the team will need two wins at least to win the title. 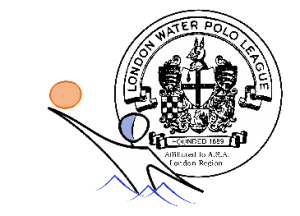 A repeat of the results from earlier in the season when we beat Hillingdon 4-2, Latymer 10-1 & Croydon 8-1 will be enough to get the job done. 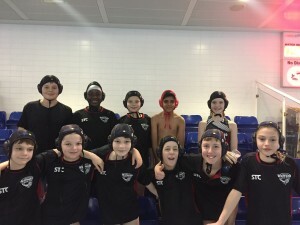 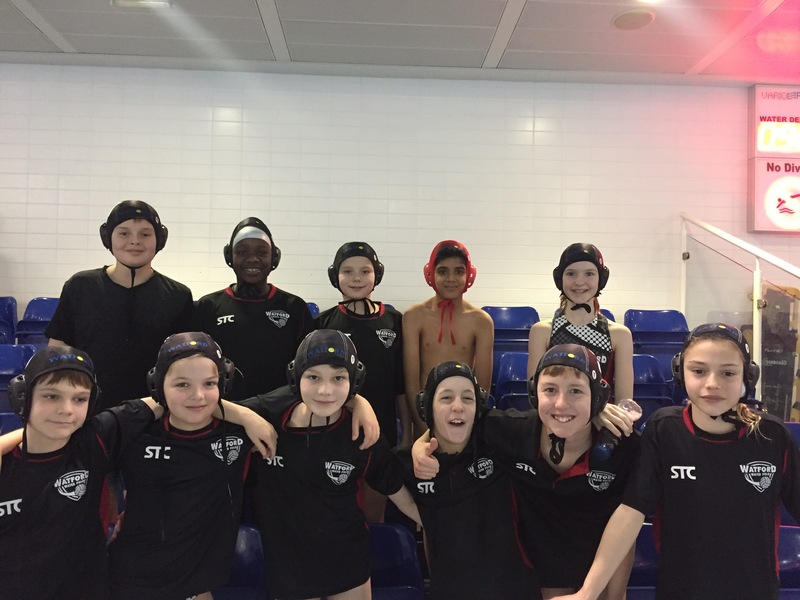 The U12’s will be coached by Alun Dorrington & Andy Holt this weekend.